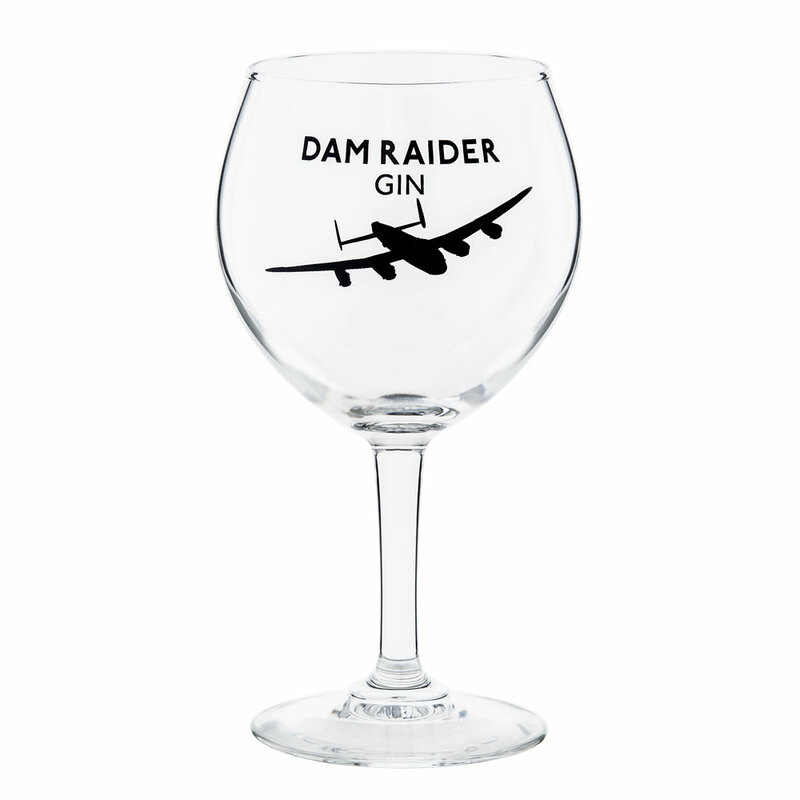 A 62cl balloon glass branded with Dam Raider Gin and the silhouette of the Lancaster bomber. A perfect way to drink Dam Raider Gin and makes a great gift. 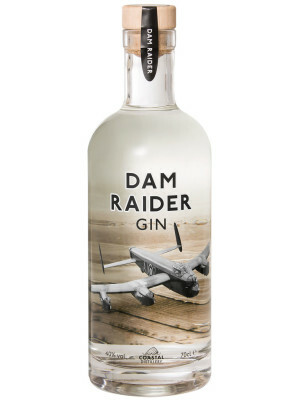 We want you to enjoy our products responsibly. in my country or state of residence.